We would like to invite you to a meeting with Kuba Szreder, author of the book “ABC Projektariatu. 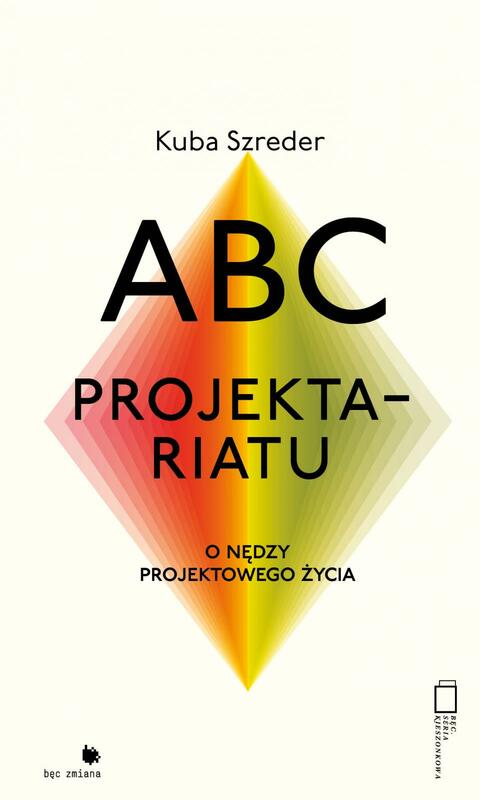 O nędzy projektowego życia” [“The Projectariat ABC’s. On The Misery of a Project-Driven Life”] – an account of the lives of those who have nothing except their willingness to join a project. The book, written by an (in)dependent curator and theoretician who has been working and living in a project for the past fifteen years, is a record of the murmur of the project machine which, while arranging our life, stays on the side of our field of vision. “The Projectariat ABC’s” is an account of a journey through a world of networks, where everything is dissolved in a continuous “interproject” circulation and where no position is given to you forever. At the same time the book is a meditation on the possibilities of resisting against the project mechanisms. It asks the question of how to carry out personal projects that follow the ideals of equality, self-governance or solidarity when survival in the project world requires actions that go entirely against those ideals. Kuba Szreder – independent curator of interdisciplinary projects that merge art, critical thinking and social experiments; editor of numerous books and catalogs, author of texts on sociology and art theory. He initiated the Free/Slow University of Warsaw. In his theoretical work he analyses forms of cultural production in the context of late capitalism.The book will be released on April 28th, published by Fundacja Bęc Zmiana / www.beczmiana.pl.